Friday, April 26 Owner operated. Results Guaranteed! Serving Dulles since 2002. 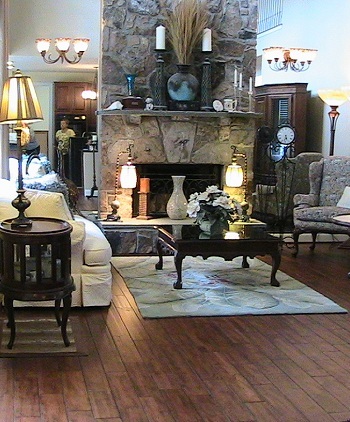 Commercial and Residential. 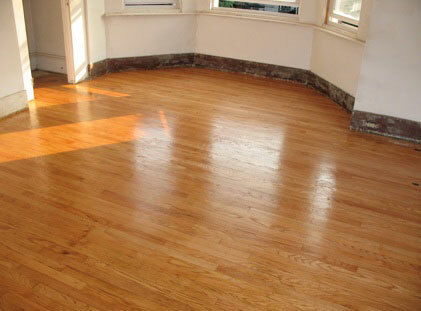 A+ Carpet Cleaning & Flooring has provided Dulles hardwood floor installation services since 2002. 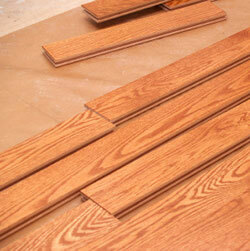 Dulles - Hardwood Floor Installation at its best is available now.